Google and smartwatch manufacturer Fossil Group have agreed to a $40 million deal that will see the search giant purchase Intellectual Property from the watchmaker. 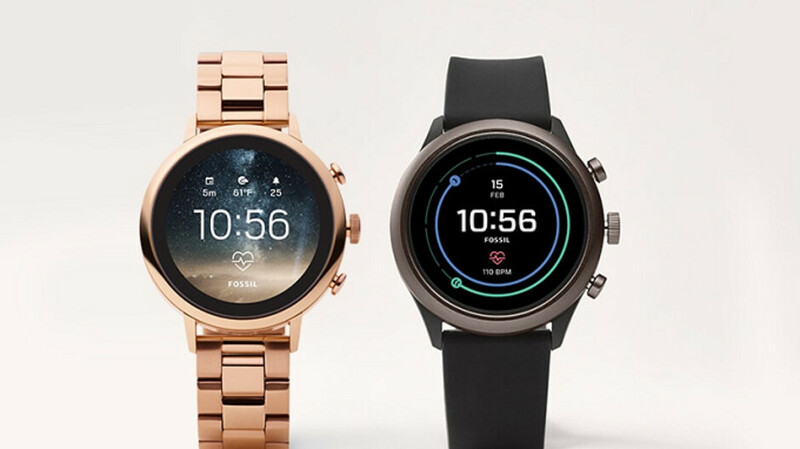 Fossil announced today that the IP covers smartwatch technology that is in the process of being developed by Fossil as a result of its 2015 purchase of competitor Misfit. The deal will close this month. Fossil's executive vice president Greg McKelvey, who also answers to the title of chief strategy and digital officer, said as a result of this transaction, a new smartwatch innovation will be released. "It's based on something out of our timeline, it's new to the market technology and we think it's a product that has features and benefits that aren't in the category today," said the executive. The new product will be part of the Wear OS family, according to Stacey Burr, VP of Product Management of Wear OS at Google. The executive would not reveal whether the deal with Fossil would lead to a Made by Google smartwatch, but she did say that it will make Wear OS stronger and will be offered to the company's current and future wearable partners. Fossil's McKelvey gave a little road map of the technology, saying that the company is focused on finishing the development of the product and will then "bring the product to market, across our full breadth of brands over time, and then in true Google fashion, the technology will be expanded across the industry over time to benefit all." Some members of Fossil's R&D team associated with the IP being transferred, will join Google. Cool, I like their smart watches. Won't be long before Google has the best smartwatches available... probably within 3-5 years. Batteries still need an upgrade to something much better and safer. That's the big question yes? What do we consumers really want?? I love their smartwatches. I hope they become available worldwide so that I can finally buy them.